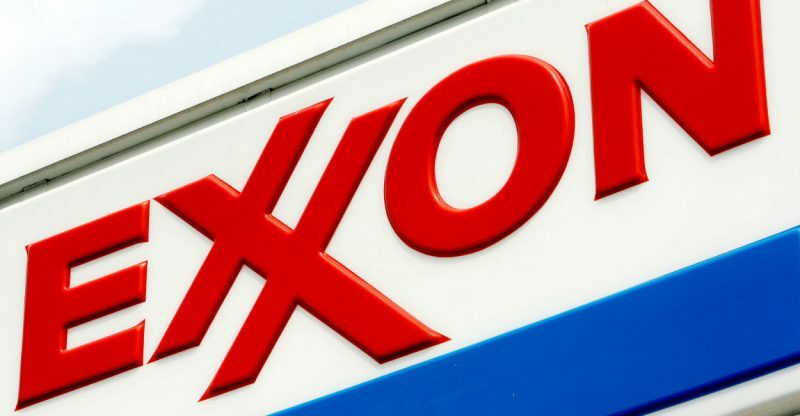 An activist-led measure on global warming at Exxon Mobil Corp.’s upcoming annual meeting could financially wipe out the company’s largest shareholders, one long-time Exxon shareholder said. But Steve Milloy, a lawyer-statistician and climate skeptic, says he believes Exxon’s shareholders are flirting with the devil. Coal companies know what happens when shareholders entertain measures that could potentially affect their financial bottom line, said Milloy, a global warming skeptic and founder of the website JunkScience.com. “It’s kind of ironic that you have a president who wants to roll back regulations against oil producers, yet companies like Exxon want more rules to be heaped on them,” said Milloy, an Exxon shareholder who will speak in opposition to the measure at the meeting next week.